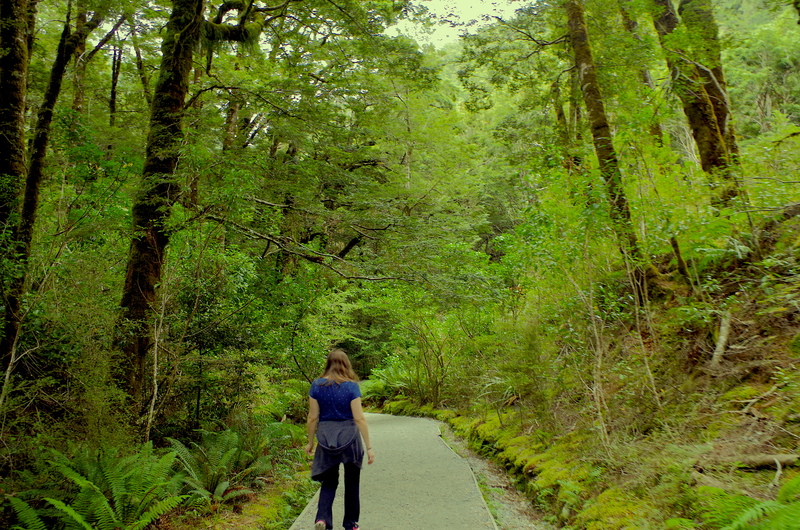 Wandering through a rainforest in New Zealand. 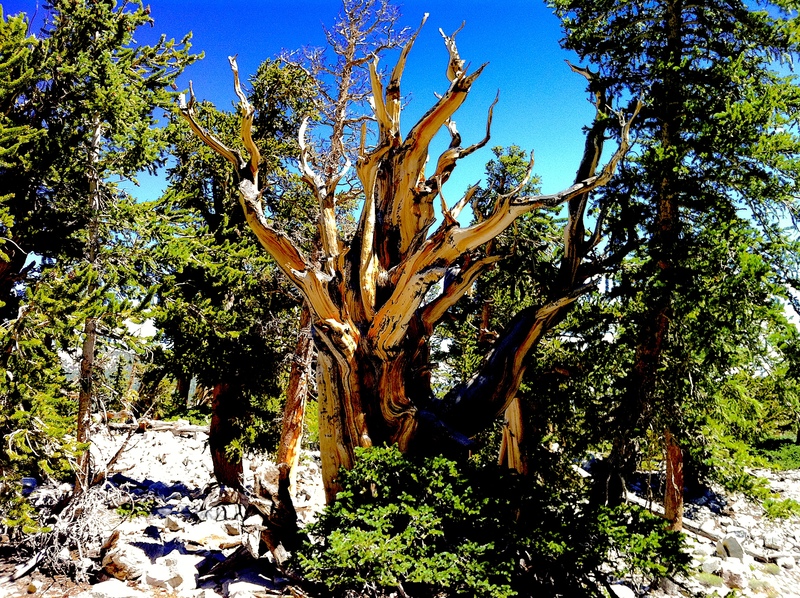 A bristlecone pine, one of the oldest living things on Earth needs to survive winters at 10,000+ feet. So much to discuss about this poem that has been done to death elsewhere so I’m not going to get into every aspect of it. But this poem (also known as “The Riddle of Strider”) from Lord of the Rings is best known and quoted for the “not all those who wander are lost” line. 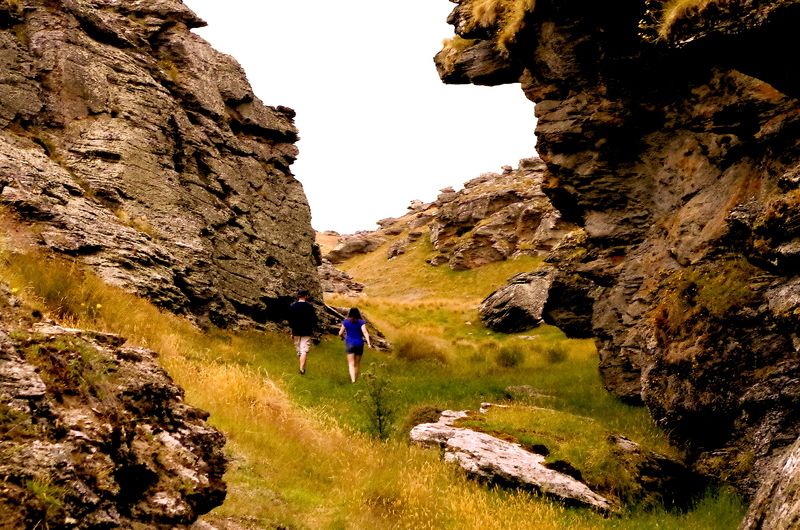 In Tolkien’s world this refers to Gandalf and Aragorn who wander Middle Earth – for the purpose of assisting the forces of good in their war against Sauron. In real life this motto is taken up by people who take time off from their careers or studies to find themselves in travel. Actually my biggest complaint about the film adaptation of Lord of the Rings was the Peter Jackson somehow missed including this line – which is probably the most repeated phrase ever written by Tolkien – throughout over 11 hours of films. In most ways it was an excellent adaption for at 21st century film, but this exclusion was criminal really.